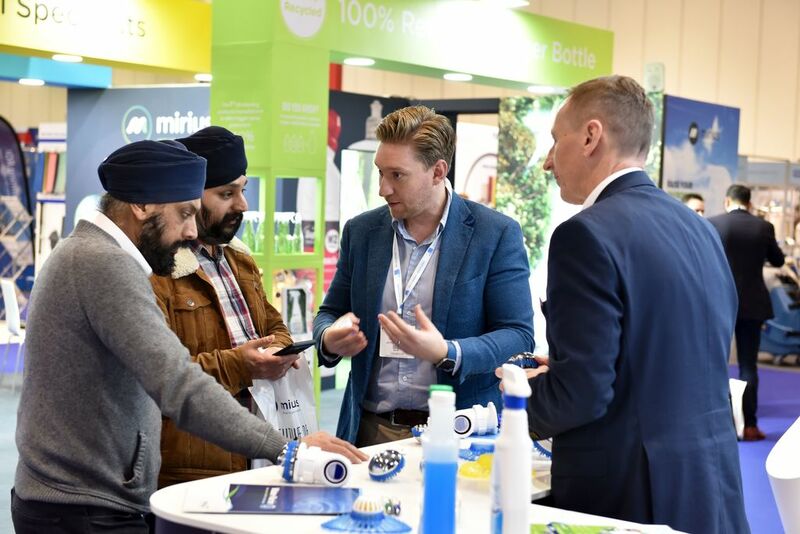 The Cleaning Show has reported that attendee numbers for the 2019 exhibition at ExCel in London exceed 7,000, with a 26% increase in visitors when compared to the 2017 show hosted at the same venue. Organisers have also reported that the number of foreign visitors increased yet again, and that representatives from 45 different countries attended the three day expo. Stan Atkins, chair of the British Cleaning Council (BCC) which co-produces The Cleaning Show, said: “To experience growth in visitor numbers by over 25% is a remarkable achievement, especially in these economically challenging and politically uncertain times for our industry. The BCC believes that show’s international appeal was significantly boosted by the announcement of the first ever Window Cleaning World Cup – a competition which enjoyed extensive pre-show media coverage in cleaning trade magazines in Australia and New Zealand, the Middle East, Africa, Russia, the Far East, Scandinavia and across Central and Eastern Europe. The inaugural contest, which was sponsored by Unger, was won by Jeremiah Hickey, already the fastest window cleaner in the US. At ExCel he officially became the world champion with a time of 17.02 seconds and scooped a £1,000 cash prize plus a gleaming trophy. The show was further used by many major international brands to launch new products and services onto the global market while the keynote speaker from the USA, Steve Ashkin, also drew visitors in from outside of the UK. Other new features this year, which boosted attendance, included The Carpet Cleaning Village, The Resource Management Zone and The Green Zone. Another success that helped to create a buzz around the show was the biennial Innovation Awards which saw over sixty products and services entered across eight different categories. The BCC also recently revealed that re-locating the show from Birmingham to London in 2015 had at the time been a very difficult decision due to the potential commercial risk involved, but that the subsequent success of the ExCel event vindicated the Council’s decision. 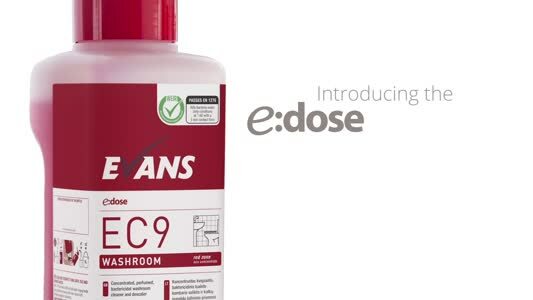 The show’s increased success is also impressive as it now alternates with the Manchester Cleaning Show, a regional edition of The Cleaning Show which is itself is growing bigger every year.